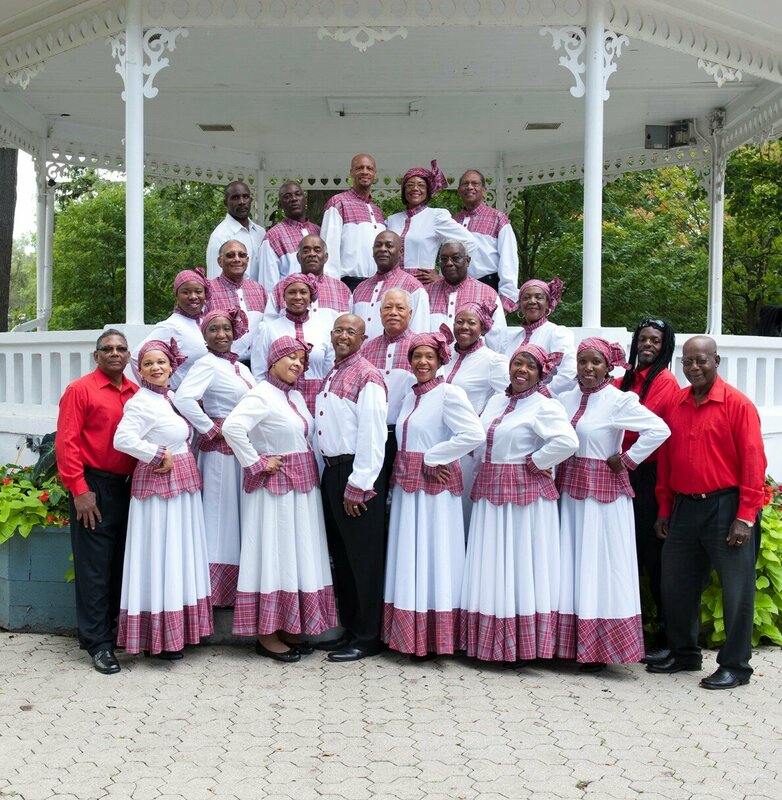 The Heritage Singers, a group that promotes the development of Caribbean folk music and theatre and shares it with the greater community, is making major plans to celebrate its 40th anniversary in October at the Toronto Centre for the Arts. Founded by Grace Carter-Henry Lyons, the singers and musicians gave their first performance in 1977 at the Harbourfront Centre in Toronto. The Singers started with a group of friends who wanted to keep in touch with the back-home sound and preserve their cultural roots. Since then, they have developed a mandate to donate part of the proceeds from their fundraising events to charitable organizations; use folk-singing and dance as tools to enhance ethnic, historic, and social traditions relevant to the Caribbean, African, and other communities, and bridge cultural gaps by helping other ethnic groups become more aware of and respect different cultures. The Heritage Singers has participated in festivals in Canada, Holland, Taiwan, Germany, Mexico and Venezuela. The group has also presented many pantomimes for the Caribbean community. These performances have received great acclaim from the community for their artistic merit, family entertainment, and as an opportunity to expose young people to this aspect of their culture. The Singers’ recordings and performances are available on CDs and DVDs, the first CD entitled Folk Roots was recorded in 1998. Throughout the years, the Heritage Singers has supported financially or with free performances many associations including Ronald McDonald House, the Daily Bread Food Bank, the Jane-Finch Concerned Citizens Association, the Higher Marks Educational Extension, the Jamaica Canadian Association, the Canadian Save the Children Fund Conference, P.A.C.E (Canada) Inc, Jamaica School of Drama, Harry Jerome Scholarship, and many other community organizations, churches, Jamaican alumni associations, hospitals and senior citizens’ homes. 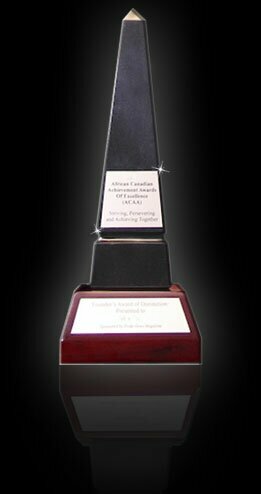 There have also been collaborations with many performing companies and performers such as: The University Singers of the University of the West Indies, the South African musical “Umoja-The Spirit of Togetherness,” Jamaican artists Grub Cooper, Lovindeer and Joan Andrea Hutchinson, and Palaver International Literary Festival founded by Mike Jarrett in Wasaga Beach, Ontario. The Heritage Singers premiere production to celebrate 40 years in existence will be held on October 21.